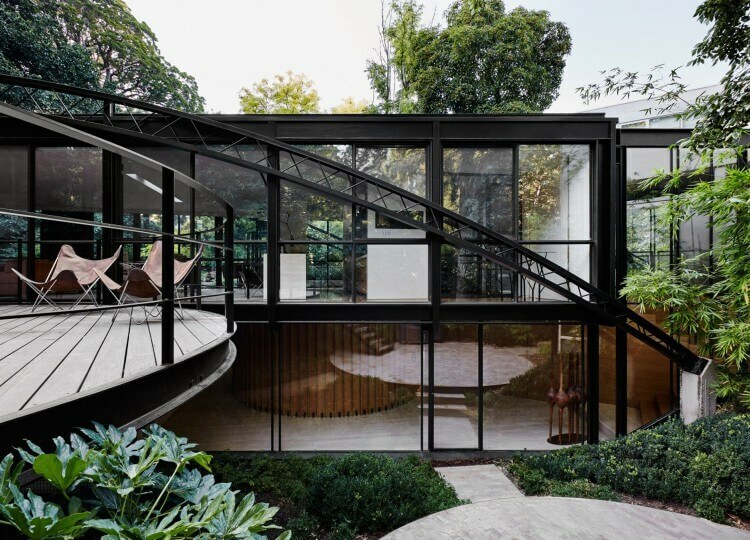 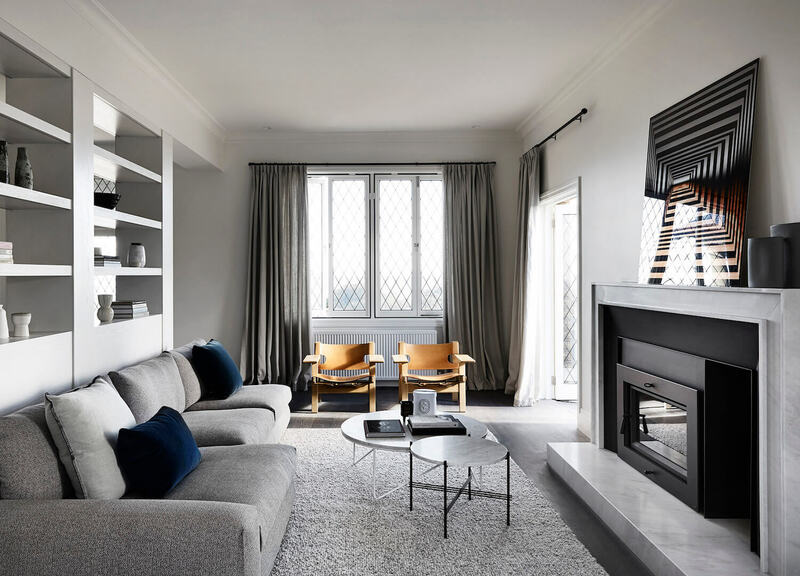 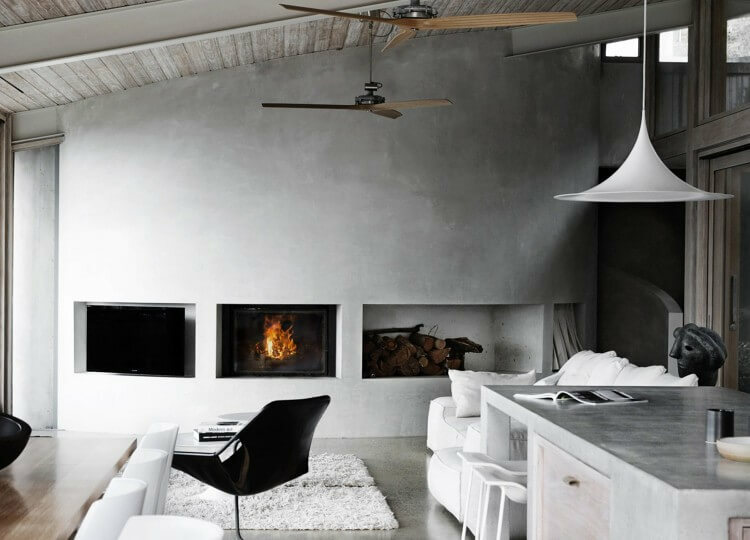 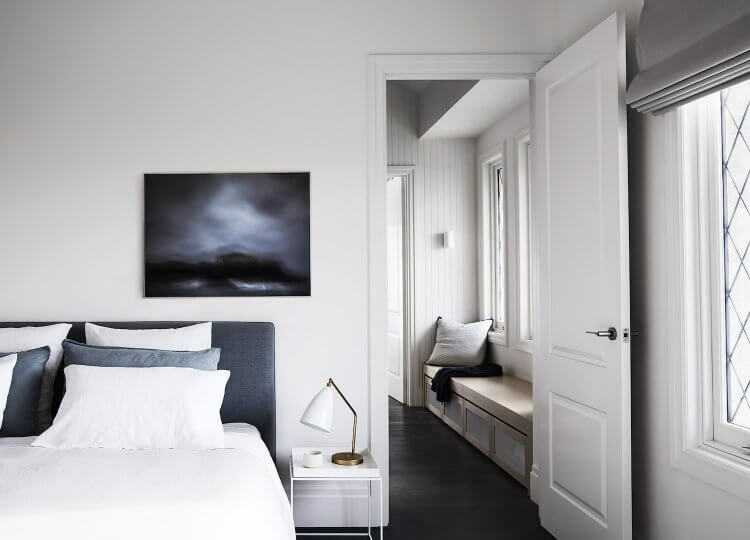 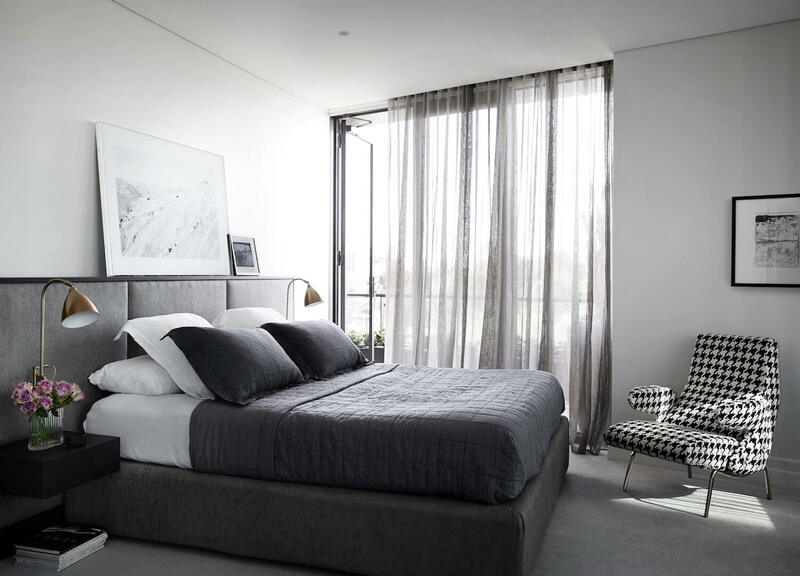 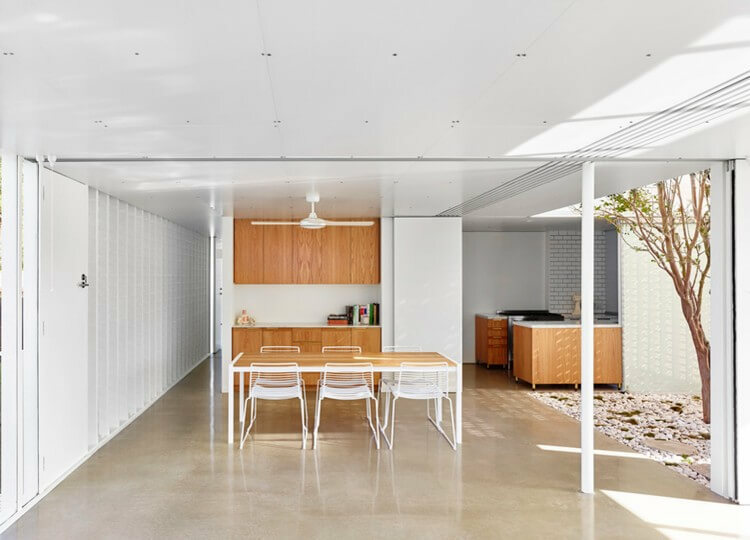 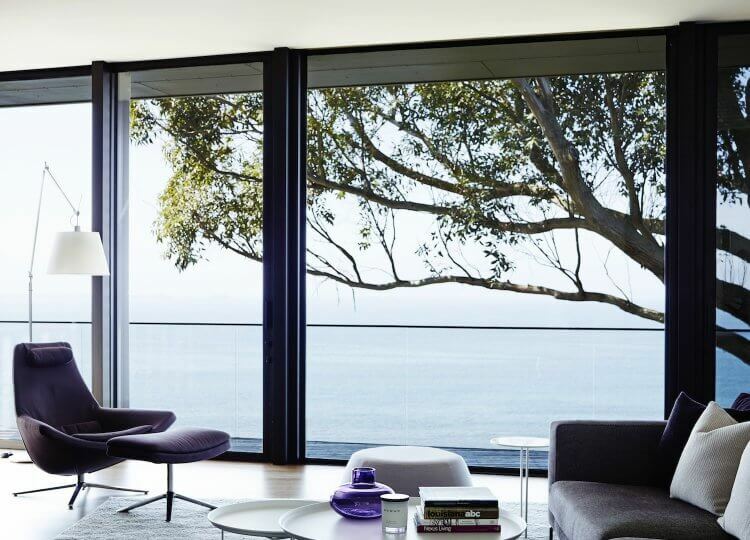 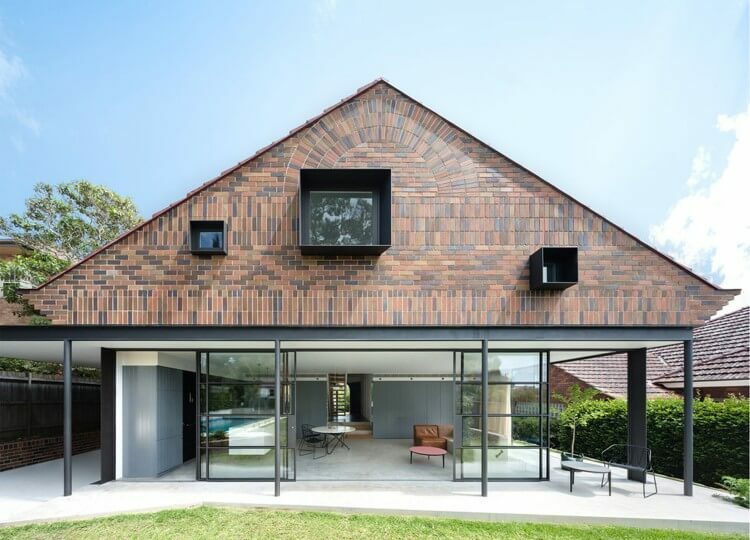 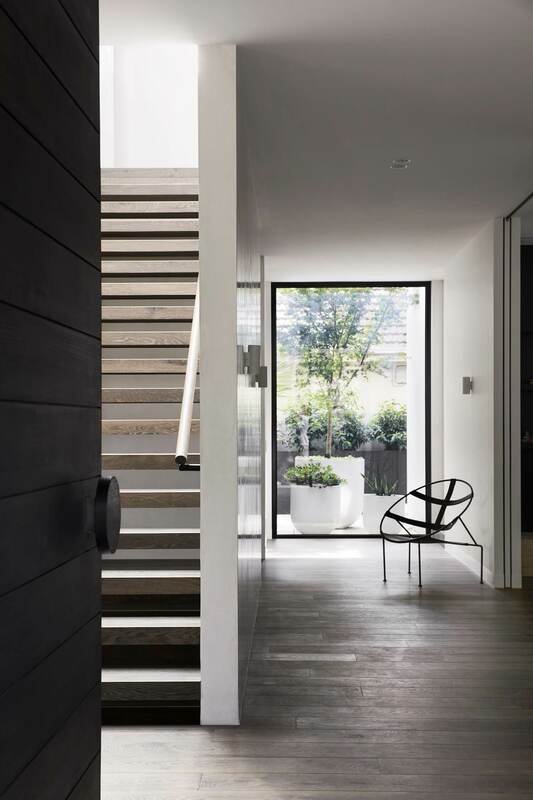 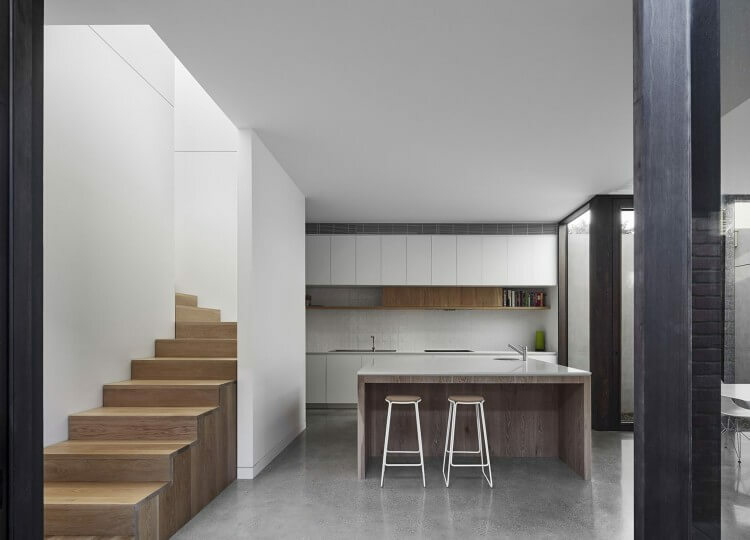 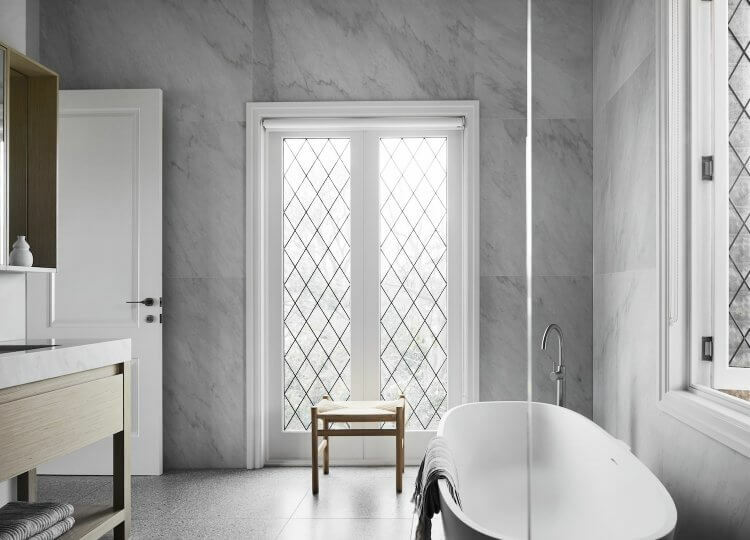 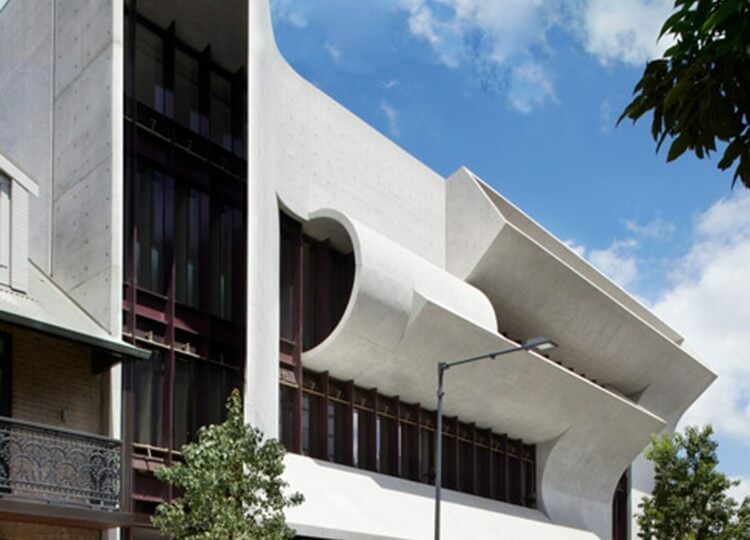 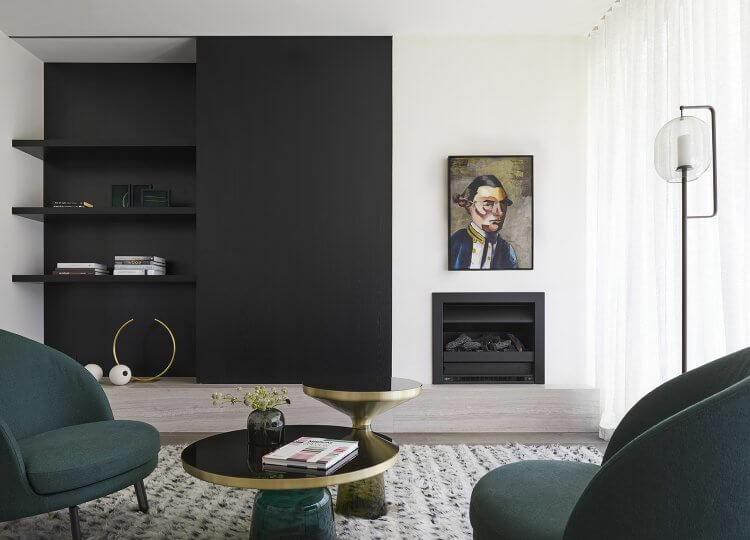 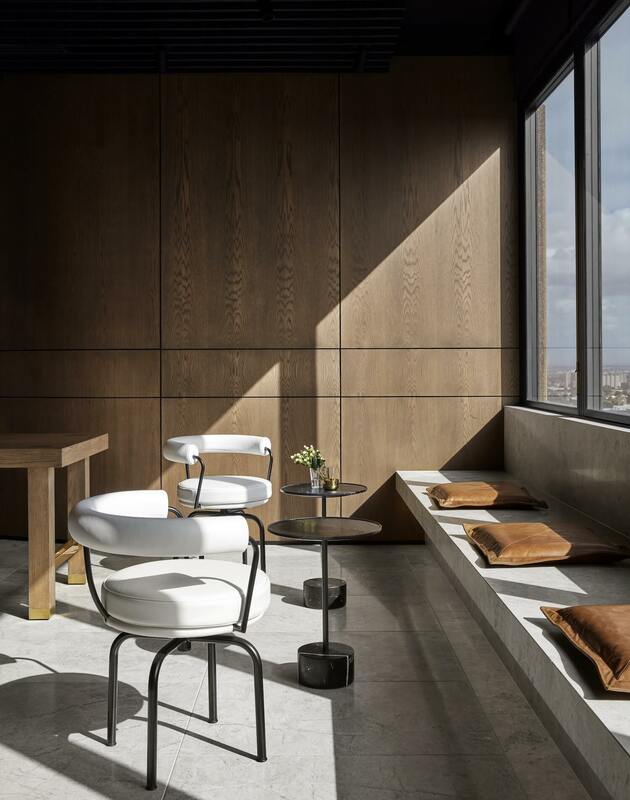 Studio Tate is a Melbourne based interior architecture practice committed to intelligent design. From residential, to hotels and workplace projects, Studio Tate’s dynamic approach is grounded in energised curiosity, a highly considered methodology, and a refined, polished finish. 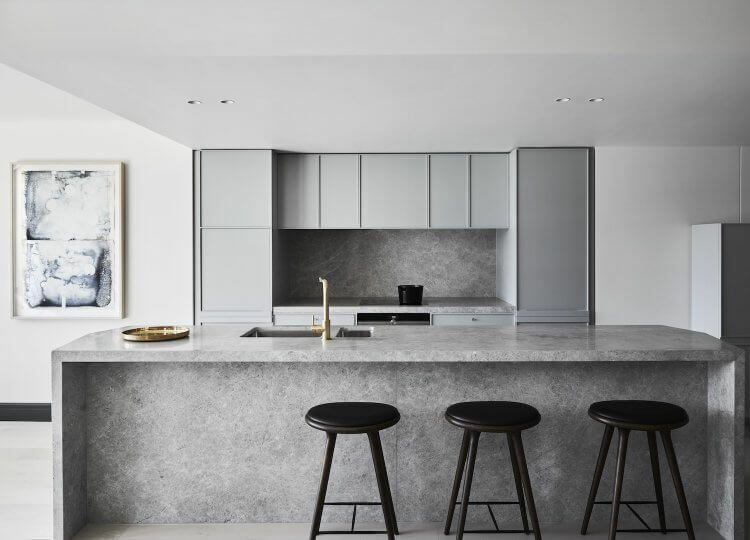 Led by the ingenuity of Principal Interior Designer Alex Hopkins and the strategic thinking of business partner Carley Nicholls, Studio Tate consistently delivers beautifully resolved, solutions based outcomes that inspire.